This podcast unpacks why I chose the title MKA. 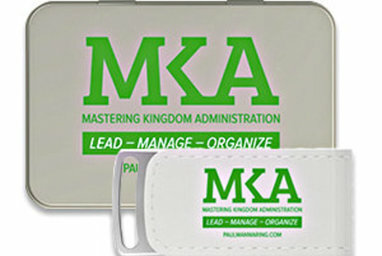 Mastering Kingdom Administration. Thanks for stopping by to take a listen. Feel free to download and share it with your friends too. Also, consider signing up for the newsletter to receive monthly updates on Paul's latest podcasts & posts.